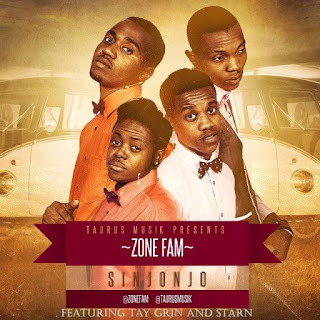 As a follow up to the smashing hit Contolola, the awesome rapping quartet from Zambia Zone Fam (@Zonefam) teams up with Zambian RnB sensation Starn and Malawian superstar Tay Grin to release the song Sinjojo. Sinjonjo is a buoyant Afro-fusion track, with traces of Bongo Flava, aimed to keep you on the dance floor. 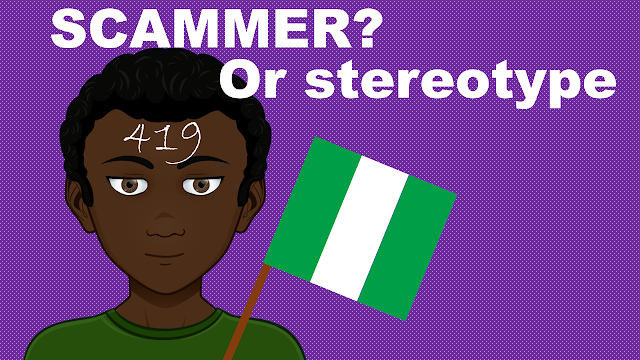 Plus, the boys make a brilliant reference to Angelique Kidjo's Agolo, which definitely made my day. Enjoy!